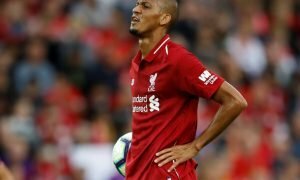 Premier League boss hits out at Liverpool manager again | The Transfer Tavern | Where football transfer rumours fly or die! The Sunderland fans in The Transfer Tavern are gathered around the jukebox selecting some tunes and discussing comments made by their manager about a rival Premier League boss. Talksport is reporting that Sam Allardyce has taken another swipe at Liverpool manager Jurgen Klopp. 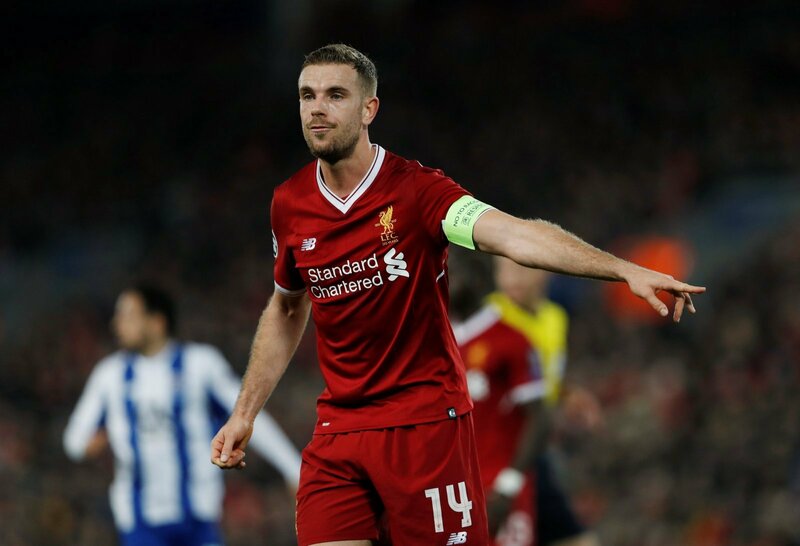 Allardyce believes that Klopp has not yet realised how ferocious nature of the Premier League and that players will pick up injuries due to the intense nature of the competition. The Sunderland fans in The Transfer Tavern think the Liverpool boss should just get used to players getting injures during this time of year, and don’t really care about the goings on at Anfield when their are more pressing times ahead at their own club. Sunderland fans, is Allardyce wrong to start picking at Klopp? Let us know in the comments below!